“As far as trans issues, this administration has been the worst ever,” Caitlyn Jenner said March 9. 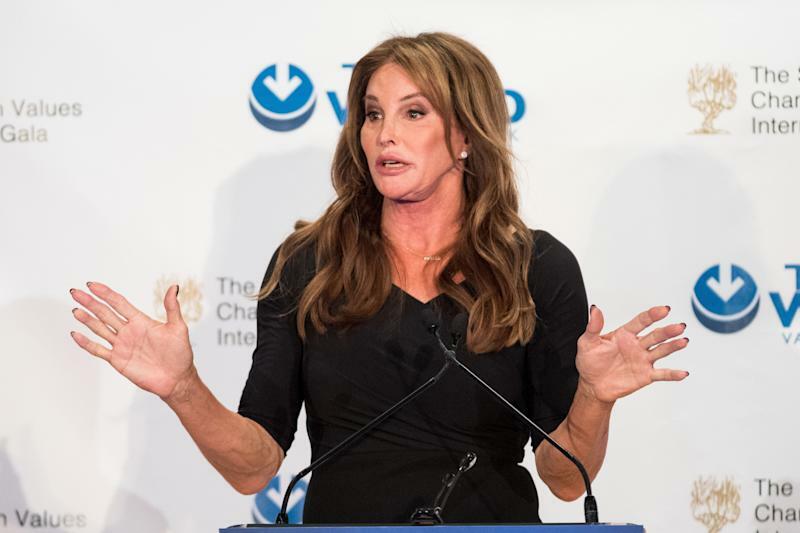 Over a year after she publicly supported Donald Trump’s candidacy, Caitlyn Jenner continues todistance herselffrom the increasingly unpopular president, saying on Thursday that his administration has been the worst ever for trans people. “As far as trans issues, this administration has been the worst ever,” she told Newsweekat the Champions of Jewish Values International Awards Gala in New York on March 9. The former Olympian has flip-flopped somewhat on Trump before. Though sheappearedat the president’s inauguration in January 2017, she’s been critical of the administration’s policies ininterviewsand onsocial media. Inan April 2017 interviewwith PEOPLE, Jenner said her loyalties were “with my community and not with the Republican party, and not with Donald Trump.” She told “The View” in July she’d met with members of Trump’s cabinet on LGBTQ issues as she’d “been disappointed in a few ways” with the president’s stance on issues important to the queer community, but didn’t offer any specifics. “We’re all Americans,” she said.